Three recommended hand crafted wines per quarter - customizable to your liking! 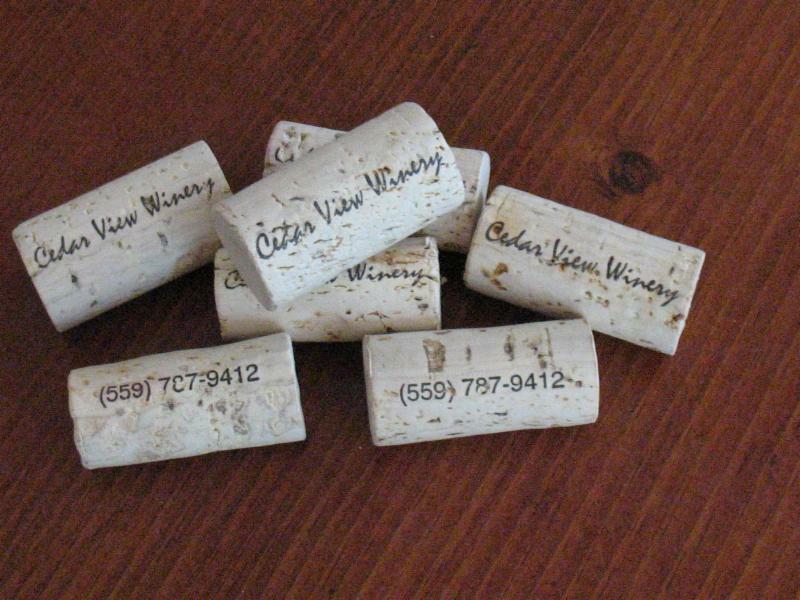 Cedar View Winery will notify members via email and social media about upcoming wine club pick-up and events. Wine club distributions can be picked up at the winery or shipped to each member via FedEx (Shipping and Handling fees apply). For more information or to join the Cedar View Wine Club, please submit the following information, and we will contact you ASAP! Cheers!